Section 504 of the Rehabilitation Act of 1973, as amended, is a civil rights law that prohibits discrimination on the basis of disability. This law applies to public elementary and secondary schools, among other entities. be regarded as having such an impairment. Section 504 requires that school districts provide a free appropriate public education (FAPE) to qualified students in their jurisdictions who have a physical or mental impairment that substantially limits one or more major life activities, regardless of the nature or severity of the disability. 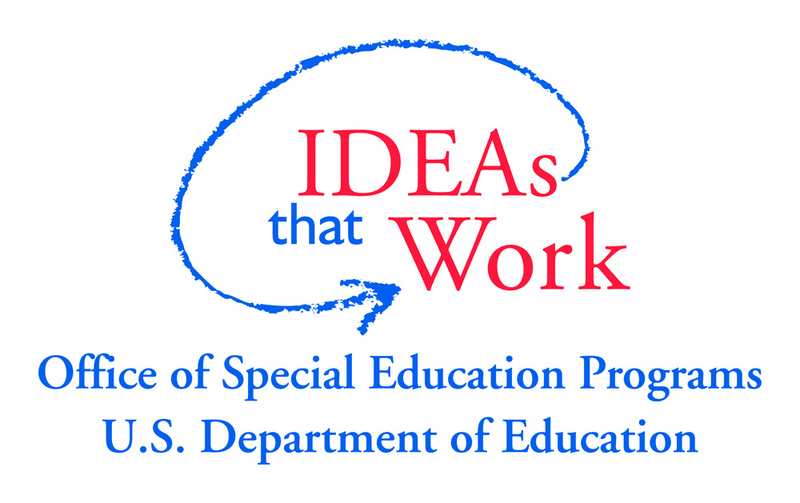 Under Section 504, FAPE means providing regular or special education and related aids and services designed to meet the student’s individual educational needs as adequately as the needs of non disabled students are met. The determination of whether a student has a physical or mental impairment that substantially limits a major life activity must be made on the basis of an individual inquiry. The Section 504 regulatory provision…defines a physical or mental impairment as any physiological disorder or condition, cosmetic disfigurement, or anatomical loss affecting one or more of the following body systems: neurological; musculoskeletal; special sense organs; respiratory, including speech organs; cardiovascular; reproductive; digestive; genito-urinary; hemic and lymphatic; skin; and endocrine; or any mental or psychological disorder, such as intellectual disability, organic brain syndrome, emotional or mental illness, and specific learning disabilities. The regulatory provision does not set forth an exhaustive list of specific diseases and conditions that may constitute physical or mental impairments because of the difficulty of ensuring the comprehensiveness of such a list. Major life activities, as defined in the Section 504 regulations…include functions such as caring for one’s self, performing manual tasks, walking, seeing, hearing, speaking, breathing, learning, and working. This list is not exhaustive. Other functions can be major life activities for purposes of Section 504. In the Amendments Act…Congress provided additional examples of general activities that are major life activities, including eating, sleeping, standing, lifting, bending, reading, concentrating, thinking, and communicating. Congress also provided a non-exhaustive list of examples of “major bodily functions” that are major life activities, such as the functions of the immune system, normal cell growth, digestive, bowel, bladder, neurological, brain, respiratory, circulatory, endocrine, and reproductive functions… the Section 504 regulatory provision’s list of examples of major life activities is not exclusive, and an activity or function not specifically listed in the Section 504 regulatory provision can nonetheless be a major life activity. There are many sources of information on Section 504, including the document we just cited from. Rather than repeat the excellent work of others, we’d like to connect with it! Use the links below to find out more about Section 504 and what it means for students with disabilities. About disability discrimination and your rights. Find the OCR regional office nearest you. Technical assistance documents can be helpful when disability is involved. Free Appropriate Public Education for Students With Disabilities: Requirements Under Section 504. From Wrightslaw’s page Discrimination: Section 504 and ADA, you can dig deeper, finding: FAQs, articles, about accommodations & modifications, case law involving disability discrimination, and free publications. This legal analysis by Perry Zirkel appeared in 2011 in Teaching Exceptional Children, which generously permitted NICHCY to repost it on its website. Topics include the intersection between Section 504 and IDEA, how RTI is being interpreted in the courts, and the change in terminology from “mental retardation” to “intellectual disability” in federal law. Does Section 504 require a Section 504 plan for each eligible non-IDEA student? This is another legal analysis by Perry Zirkel. It appeared in 2011 in the Journal of Law and Education, which also generously permitted NICHCY to repost it on its website. With an eye to ADD and AD/HD. From the National Resource Center on AD/HD. A parent’s guide to Section 504 in public schools. From GreatSchools, with a focus on Section 504 for students with learning disabilities and/or AD/HD in the public schools. Understanding the differences between IDEA and Section 504. Wondering what a 504 plan might look like? These templates and accommodation lists, put on the Web by school districts and disability organizations, can give you an idea of what to look at and look for when working with the school to put together a plan for your child.